When I was asked to review Anthony Cross's In the Lands of the Romanovs I was not initially enthusiastic: a bibliography is a list of books, author, title, year of publication, brief annotation. But as soon as I began to examine the book of the British historian, a leading specialist on Russia's relations with the West, I understood that this was a veritable treasure chest, not only for every one interested in history but for anyone who is not indifferent to Russia's image outside its boundaries. It is hard to believe that anyone has ever known more about relations between Britain and Russia than Anthony Cross and impossible to imagine that his expertise will be surpassed in the foreseeable future. [This bibliography] will not only remain the indispensable starting-point for novices in years to come, but is also guaranteed to pay immediate dividends even to those with established interests in the subject. Surely everyone will discover something new to them here. 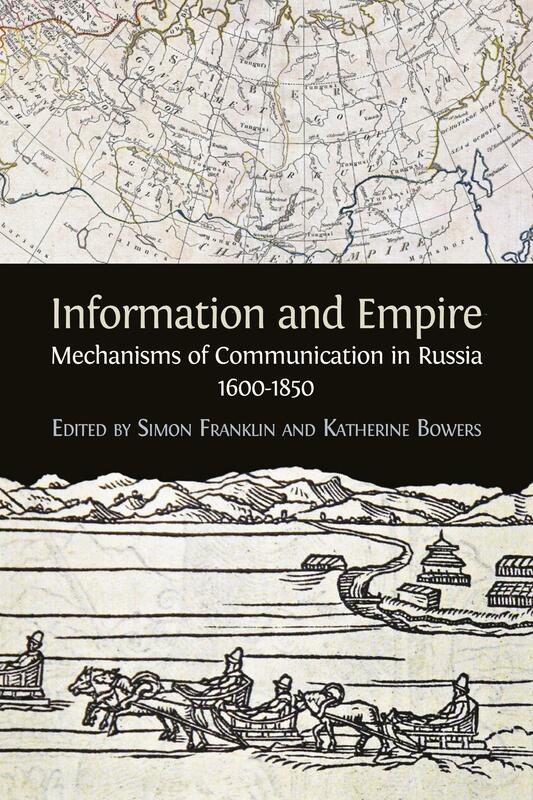 [...] For it is an especially attractive feature of In the Lands of the Romanovs that readers are encouraged ‘to help develop this collaborative edition by adding new entries and creating links to existing resources’ (p. vi). Those who wish to do so may access the online version identified above. [...] This outstandingly useful book belongs on the shelf of all those interested in Anglo-Russian relations and in the Russian experiences of other foreign visitors and residents. —Simon Dixon, Slavonic and East European Review, 94/2 (April 2016): 352-54. A major addition to the scholarship on Anglo-Russian and American-Russian historical and cultural contacts, In the Lands of the Romanovs is available in two different formats: as a paperback book and as a free publication on the publisher’s website. A free, socially enhanced version of this book is also available on Wikiversity, a Wikimedia Foundation project devoted to educational resources. This innovative publishing practice will make it even more easily available to the Russian audience and to the student audience alike. This is no mere booklist but an exercise in critical bibliography, detailed and interesting to read as a text: each entry is accompanied by information on the author and Professor Cross’s reflections on the book in hand. It is a work of considerable research on Cross’s part and he should be commended for digging out the biographical details of some very obscure men and women. Practically, all the entries depend upon 'first-hand’ knowledge – in historians’ parlance, they are primary sources. [...] Only a specialist with the greatest expertise (not me) could find omissions or mistakes in this book. But I find it hard to believe that much has escaped the painstaking scrutiny of Professor Cross. In the Lands of the Romanovs is remarkable not only for its thoroughness, but also for its innovation and accessibility. 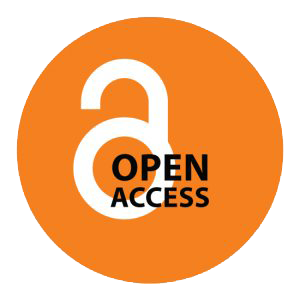 [...] an invaluable database that should become a model for other scholars to emulate and develop. The author of this amazing annotated bibliography is Professor Anthony Cross, formerly Professor of Slavonic Studies at the University of Cambridge. He has dedicated most of his professional career to Anglo-Russian cultural relations and has published over twenty-five books on the subject, written or edited by him.He is the undisputed doyen of students of British-Russian relations and he has an unparalleled knowledge of travel accounts left by British merchants, explorers and others to Muscovy, Russia and beyond – many saw Rus’ as a stepping stone to Persia, India and China. For anyone interested in accounts left by intrepid voyagers who ventured east, this new volume must be akin to a bible, being the culmination of decades of painstaking research. 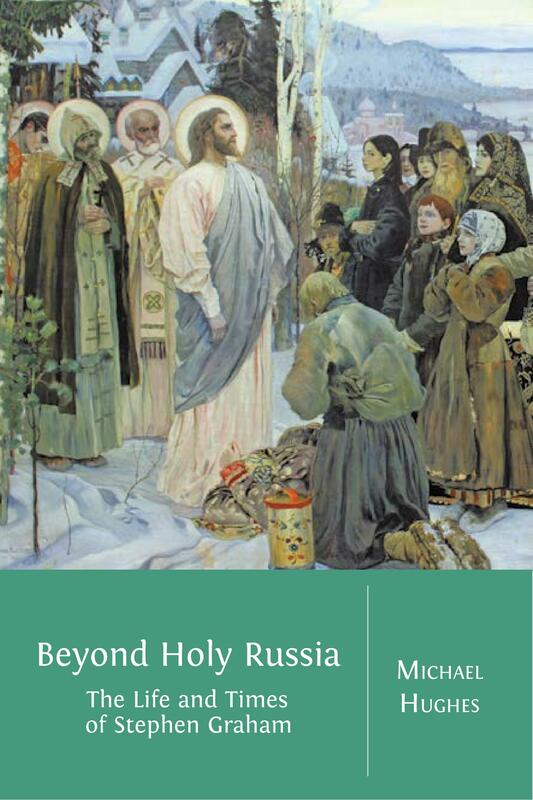 This is a real treasure trove for anyone who is interested in comparative studies, history of relations between Russia and the West and simply for those who get excited talking about the image of Russia beyond her borders. Authoritative and well-annotated, it provides a huge body of accessible sources for teachers and students to mine. 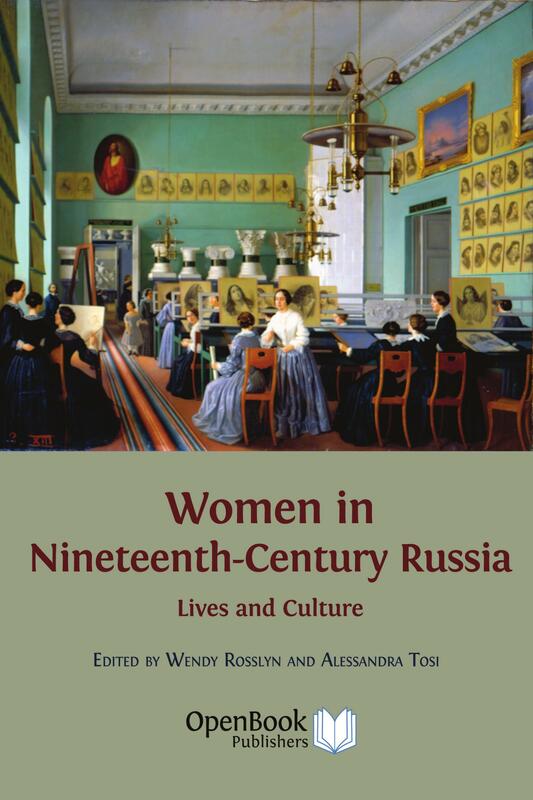 Over the course of more than three centuries of Romanov rule in Russia, foreign visitors and residents produced a vast corpus of literature conveying their experiences and impressions of the country. The product of years of painstaking research by one of the world’s foremost authorities on Anglo-Russian relations, In the Lands of the Romanovs is the realization of a major bibliographical project that records the details of over 1200 English-language accounts of the Russian Empire. Ranging chronologically from the accession of Mikhail Fedorovich in 1613 to the abdication of Nicholas II in 1917, this is the most comprehensive bibliography of first-hand accounts of Russia ever to be published. Far more than an inventory of accounts by travellers and tourists, Anthony Cross’s ambitious and wide-ranging work includes personal records of residence in or visits to Russia by writers ranging from diplomats to merchants, physicians to clergymen, gardeners to governesses, as well as by participants in the French invasion of 1812 and in the Crimean War of 1854-56. Providing full bibliographical details and concise, informative annotation for each entry, this substantial bibliography will be an invaluable tool for anyone with an interest in contacts between Russia and the West during the centuries of Romanov rule. Cambridge University Library has generously contributed towards the publication of this volume. Anthony Cross is Professor Emeritus of Slavonic Studies, University of Cambridge, a Fellow of the British Academy and has received an Honorary Doctorate from the Institute of Russian Literature of the Russian Academy of Sciences (Pushkin House) in 2010. 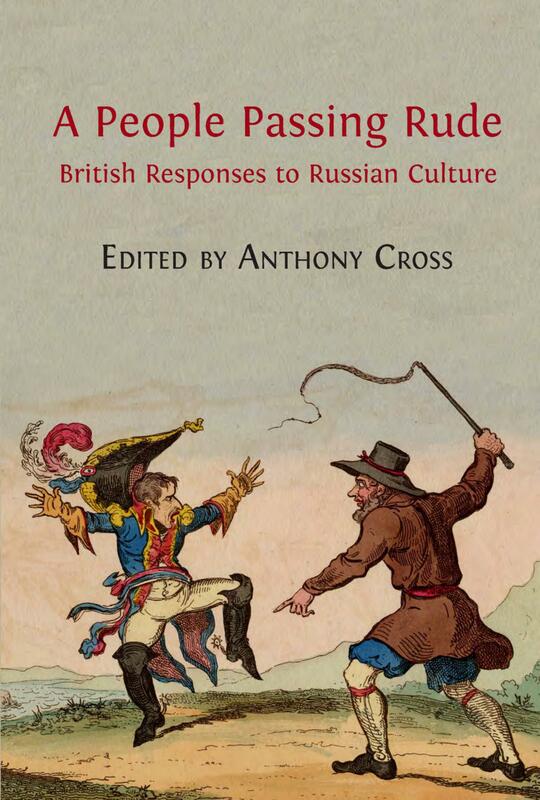 Cross is internationally known for his work on eighteenth-century Russia and Anglo-Russian cultural relations and has written and edited some twenty-five books on the topic, including A People Passing Rude: British Responses to Russian Culture published by OBP in 2012. Please see the list of illustrations below for attribution relating to individual images. Every effort has been made to identify and contact copyright holders and any omissions or errors will be corrected if notification is made to the publisher. As for the rights of the images from Wikimedia Commons, please refer to the Wikimedia website (for each image, the link to the relevant page can be found in the list of illustrations). 28 Pen portrait of Stephen Graham, by Vernon Hill. Published in Stephen Graham, Changing Russia (London: John Lane, 1913), frontispiece. A free, socially enhanced version of this book is available on Wikiversity, a Wikimedia Foundation project devoted to educational resources. Our aim is to make In the Lands of the Romanovs even more comprehensive and useful for the scholarly community. You are encouraged to add bibliographic entries about new works that come to light, or the author had not been aware of, to link to digitised versions of the works identified, to add ISBNs or links to discovery engines such as Worldcat, to expand the description of the works identified, and to add any other information that you think could enrich this invaluable discovery tool.